Black 2011 Ram 1500 Big Horn Quad Cab!!!!! 4WD 5-Speed Automatic 4.7L V8 2011 Ram 1500 Big Horn in Black, MOONROOF SUNROOF, 5-Speed Automatic, 4WD, Black, 115V Auxiliary Power Outlet, 20`` x 9`` Chrome Clad Aluminum Wheels, 3.92 Rear Axle Ratio, 9 Amplified Speakers w/Subwoofer, ABS brakes, Air Conditioning, AM/FM radio: SIRIUS, Anti-Spin Differential Rear Axle, Ash Tray Lamp, Auto-Dimming Exterior Mirrors, Auto-Dimming Rear-View Mirror, Big Horn Regional Package, Bighorn Badge, Black Exterior Mirrors, Bright/Bright Billets Grille, Class IV Receiver Hitch, Compass, Electronic Stability Control, Exterior Mirrors Courtesy Lamps, Exterior Mirrors Heating Element, Exterior Mirrors w/Supplemental Signals, Floor Mount Automatic Shift Lever, Fog Lamps, Folding Flat Load Floor Storage, Glove Box Lamp, Halogen Quad Headlamps, Heated door mirrors, Illuminated entry, Leather Wrapped Steering Wheel, Low Back Bucket Seats, Low tire pressure warning, Luxury Group, Overhead Console w/UGDO, ParkSense Rear Park Assist System, Power 10-Way Driver Seat, Power Heated Fold-Away Mirrors, Power Lumbar Adjust, Power Sunroof, Premium Cloth Bucket Seats, Quick Order Package 26Z Big Horn, Rear 60/40 Split Folding Seat, Rear Dome w/On/Off Switch Lamp, Remote keyless entry, Steering Wheel Mounted Audio Controls, Sun Visors w/Illuminated Vanity Mirrors, Technology Group, Traction control, Underhood Lamp, Universal Garage Door Opener, Urethane Shift Knob. 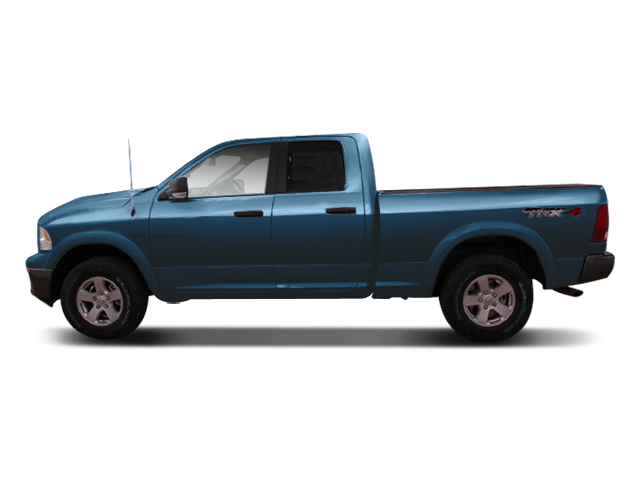 Hello, I would like more information about the 2011 Ram 1500, stock# 9R72A. Hello, I would like to see more pictures of the 2011 Ram 1500, stock# 9R72A.